Premium aviation shirts in a variety of styles, fits and colors. 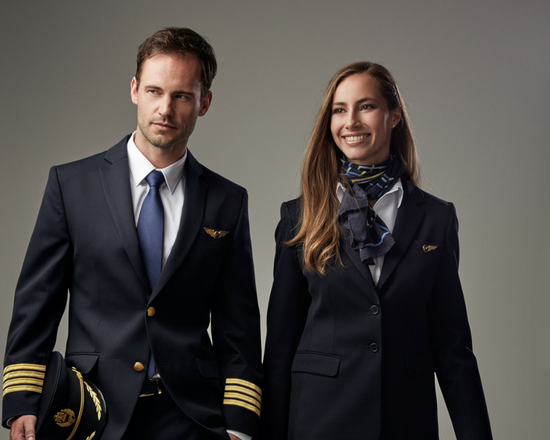 We update the design of our product range regularly to keep up with contemporary trends – and to provide flight and ground crews with a selection of airline uniform shirts, catering to their needs for fashionable, long or slim fits and a comfortable wear. Fits vary from tapered styles to shirts featuring a classic cut for a more casual yet professional look. White and light blue dominate the color palette throughout our product range. The fabric composition varies from collection to collection but most are made from cotton and polyester, with featured styles also being Oekotex 100-certified. Moreover, our airline uniform shirts are easy to iron allowing wearers to easily dress in style while travelling around the world. We carry a collection of uniform shirts with a slightly heavier fabric composition than our other collections. A heavier fabric makes the garments more durable and, as a result, the garments will last longer, without compromising on fit or look. In addition, the shirts are easy to clean. This collection of airline shirts is ideally suited for cabin crew and ground staff exposed to wear and tear and require garments made from quality fabrics. Pilot shirts also come in different styles that are true to aviation tradition and display a professional, authoritative look. Styles are available with one or two buttoned chest pockets and tabs on the shoulder to attach epaulettes. 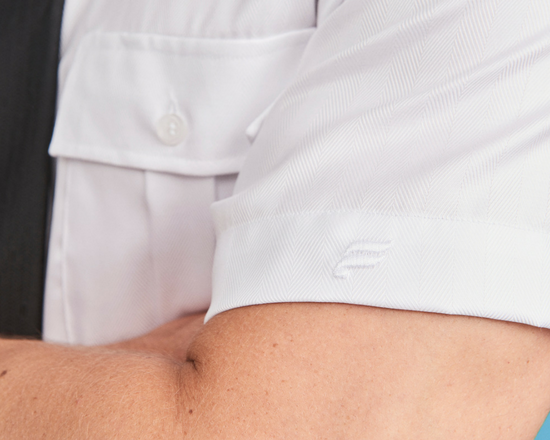 Our entire range of ready-made pilot shirts come in white; however, you have options of styles with long or short sleeves. Our dedicated team is ready to guide you. We are just an email or phone call away. Most major airlines have their own uniform collection that meets their specific needs and expresses their brand values. Ready-to-wear uniforms developed to meet the needs for a stylish, professional look for frontline staff in aviation, transport, retail, banking and hospitality. We offer a wide selection of uniform jackets developed specifically for airline pilots and cabin crew, as well as ground staff. 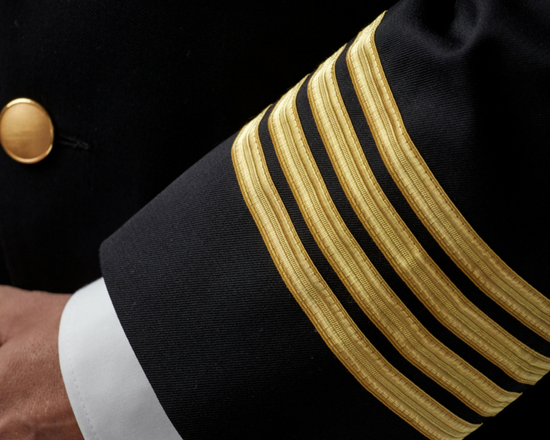 Flight crews stand out in any crowd and need to represent your airline in true style. 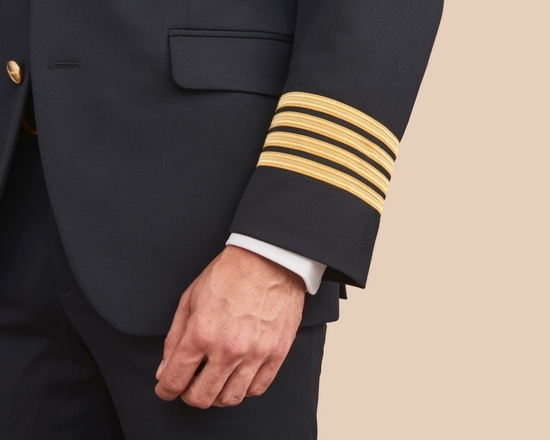 Our pilot uniform solutions fulfil your needs for a fashionable uniform and perfect wear.